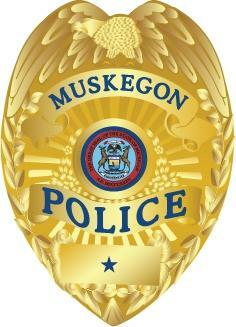 The Muskegon Police Department responded to a shooting at 1:00 AM on Sunday, November 4, 2012. The victim Deonte Billups, 20 years of age, from Chicago, was found shot outside a home located in the 1200 Blk of Allen Ave in the City of Muskegon. Billups was rushed to an area hospital where he was later was pronounced dead of the wounds he received in the shooting. Three persons of interest in the shooting are in custody at this time and are being held in the Muskegon County Jail on various other charges. The shooting does not appear to be random and the investigation is ongoing.